Asthma research shows benefits of chiropractic care. Learn how you or your family can benefit from chiropractic care. Call – 706-485-1010. At Pure Chiropractic Lake Oconee our purpose is to check, educate, and adjust as many families as possible toward optimal health through natural chiropractic care. 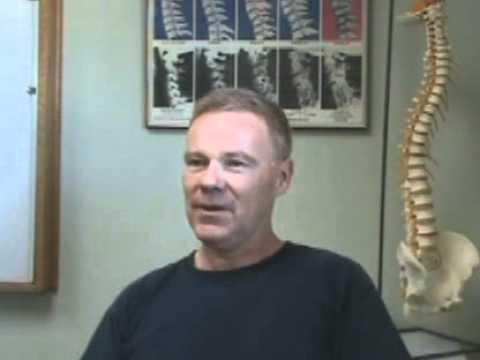 Dr. Ted Smith commits several hours every week to reviewing the most recent research to ensure that Pure Chiropractic Lake Oconee always provides the highest standards of care. Here you will find research on Asthma. Should you have any questions or concerns please feel free to contact our office.